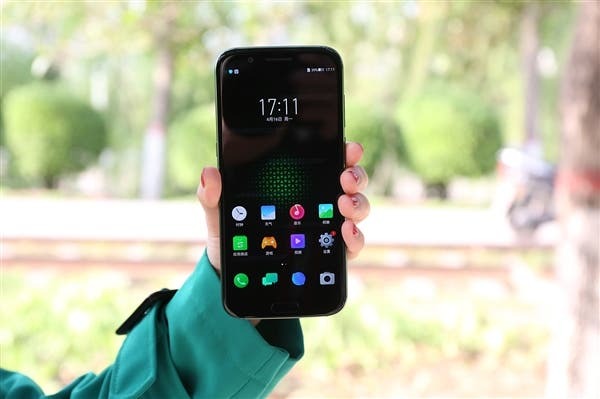 Recently, a Xiaomi partner company, Nanchang Black Shark Technology Co., Ltd. sent out invitations for the conference, where the new gaming phone should release. According to the invitation letters, the Xiaomi Blackshark gaming phone will make its way in Beijing on April 13. 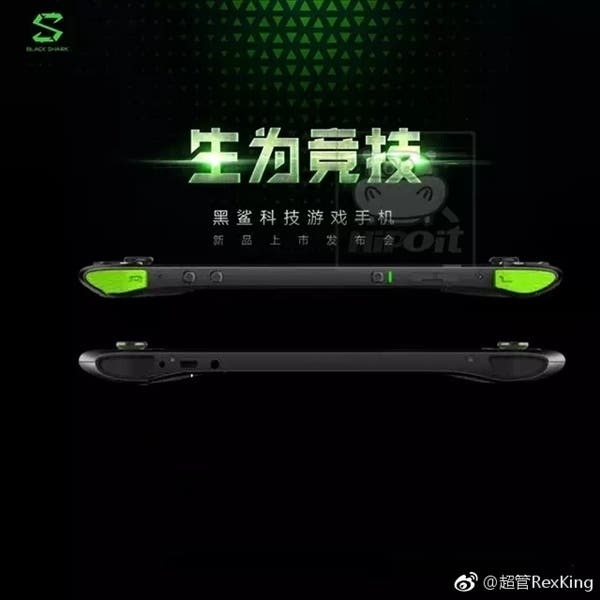 This is the world’s first gaming smartphone. So it should look agreeably. Until today, we have heard rumors concerning its hardware only. But now the leaked posters show how this amazing handset will look. 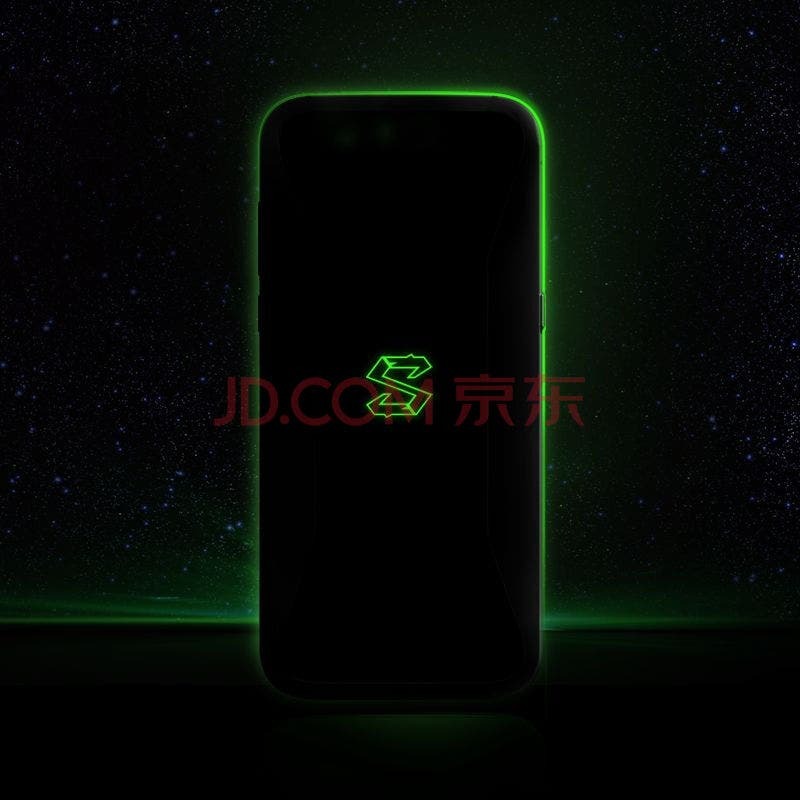 Previously, we have heard Xiaomi is not the sole manufacturer of the Xiaomi Blackshark smartphone. Later, it’s become known Xiaomi has made huge investments in this project but the actual manufacturer is Xiaochang Nanchang Black Shark Technology Co. Ltd. Today, it’s confirmed officially. As they said, ‘The BlackShark gaming phone is a brand new investment of Xiaomi. 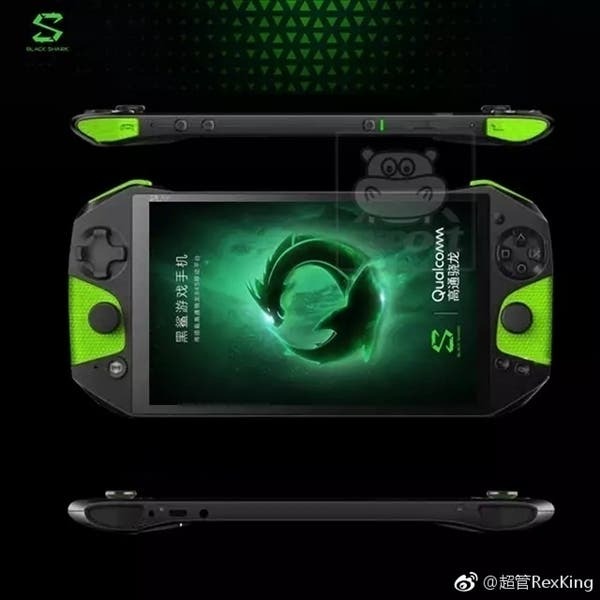 So in the future, we will focus more on gaming phones and come in with more products’. 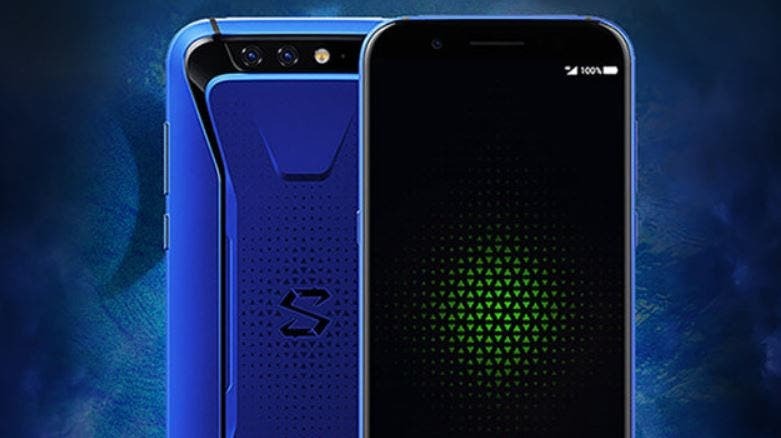 According to Wu Shimin, founder and CEO of Black Shark Technology, the team members of the BlackShark Gaming Phone came from various manufacturers such as Huawei, Samsung, and Tencent. They are experts in their fields. The company currently has more than 300 employees and over 90% are designers and engineers. This simply means Xiaomi pays attention to the appearance and the gaming performance equally. Earlier, the Xiaomi Blackshark has spotted in AnTuTu and GeekBench databases. According to them, the phone will be sporting a Snapdragon 845 chip scoring up to 270K at AnTuTu. Apart from this, the processor is assumed to be coupled with an 8GB of RAM to handle all kinds of heavy games. As for the appearance, the phone looks like the Nintendo Switch. But the control parts are more ergonomic. It’s logical – we are dealing with a smartphone.